Our Which? 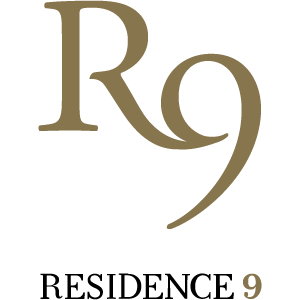 membership allows us to guarantee a service that is built upon reputation and trust. We have been meticulously tested our service and professionalism, offering customers the very best. As a FENSA registered double glazing company, we offer home improvement installations that are fully in keeping with current thermal and Building Regulations standards. 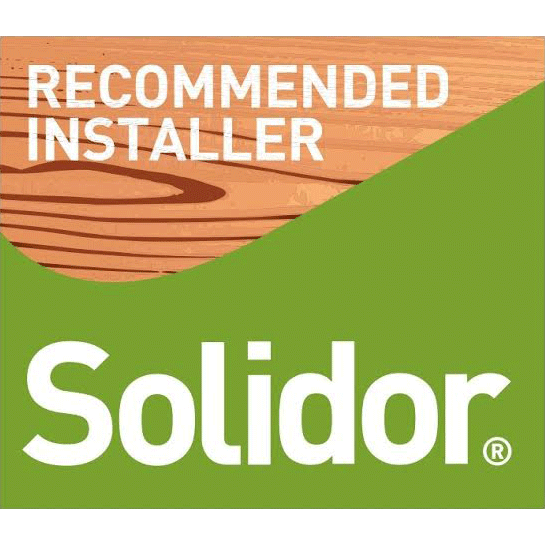 We are proud Solidor Approved Installers, ensuring any door your choose from our exceptional range will be fitted to only the highest standards. It’s never been easier to enhance your home, with Affix Windows. 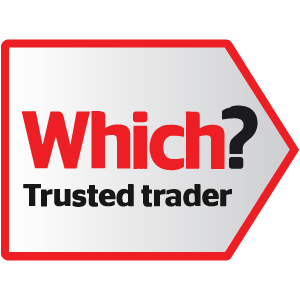 Allowing you to effortlessly enjoy all the benefits of the Residence 9 design, our team of approved installers guarantee a fit that is both high quality, efficient and prompt. There’s no need to settle for less. 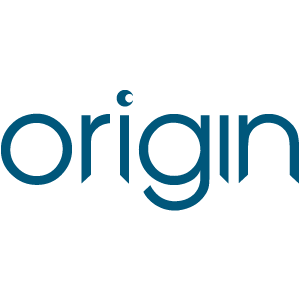 Our expertise in the aluminium sector has allowed us to become Origin Approved Installers, meaning we can install all of our Origin products to an outstanding degree of quality. We are a member of the Consumer Protection Association. This offers you peace of mind that you know that your investment with us is protected throughout the whole journey. You can trust us for outstanding quality and product satisfaction. 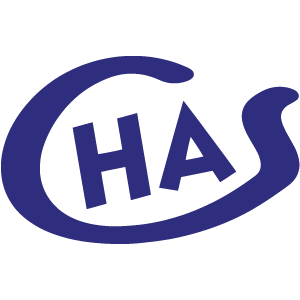 As a CHAS accredited company, we have been assessed for our compliance to current healthy and safety standards. This allows you to enjoy a service that is safe and professional, at all times.